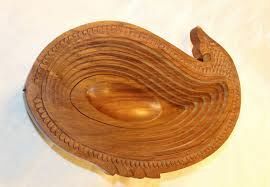 Usage : Home, Hotels, Restaurants, etc. 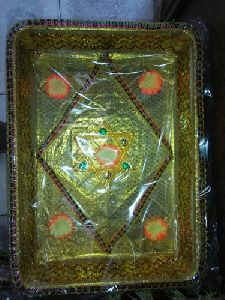 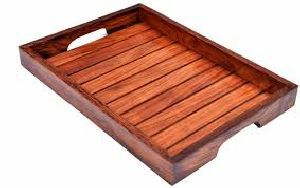 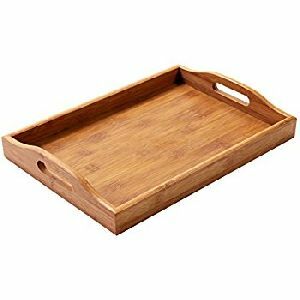 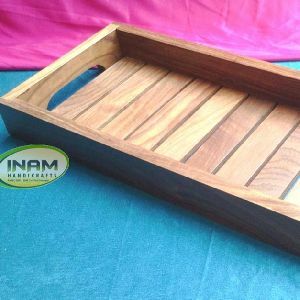 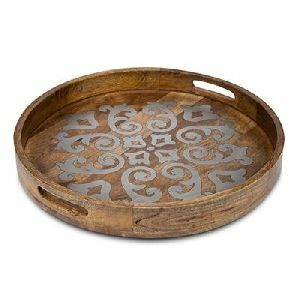 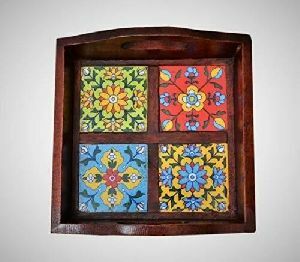 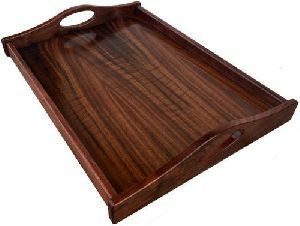 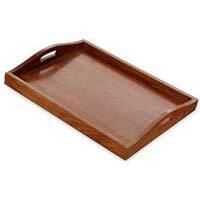 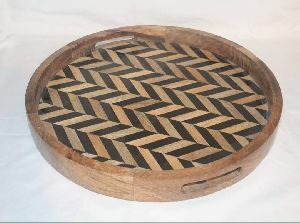 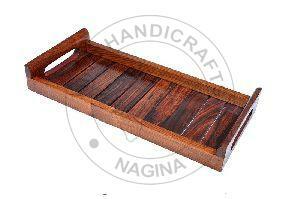 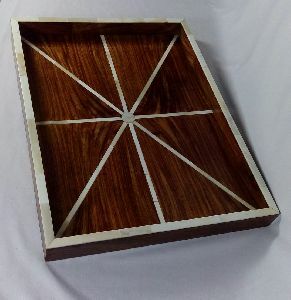 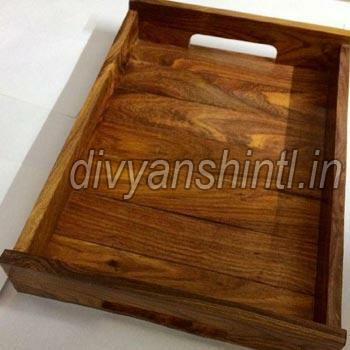 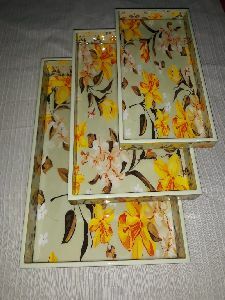 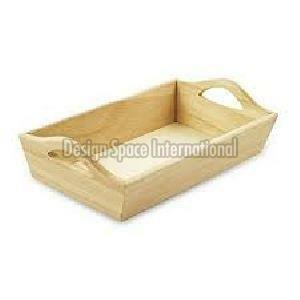 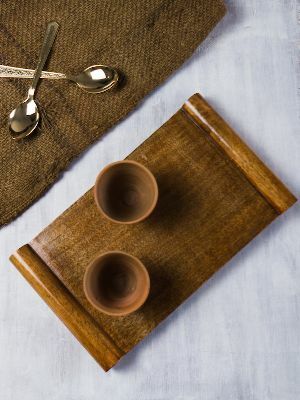 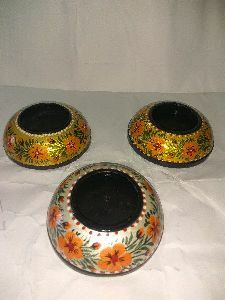 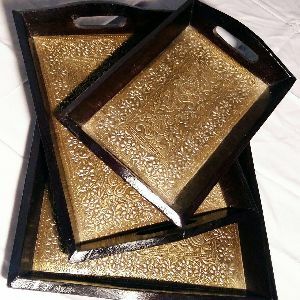 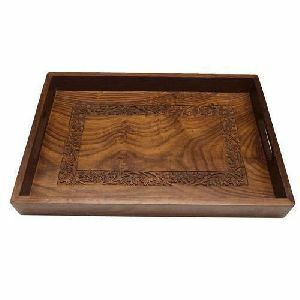 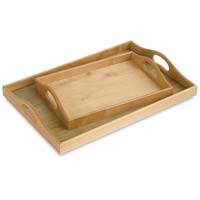 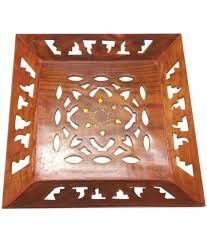 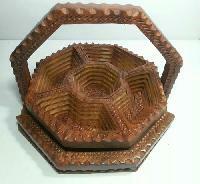 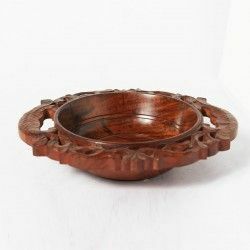 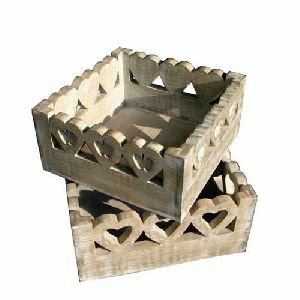 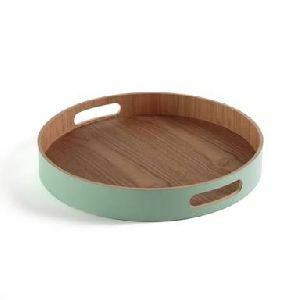 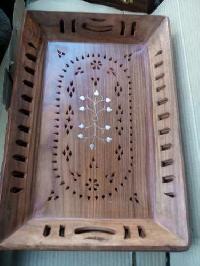 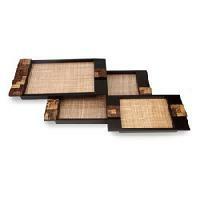 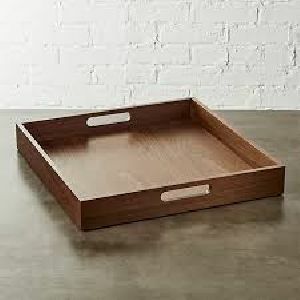 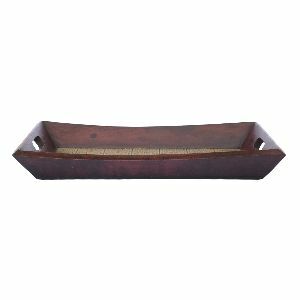 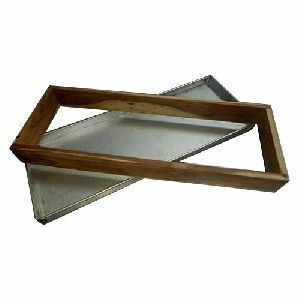 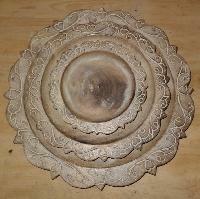 Cake wood tray made up of aluminium or Alu steel with wood which is used to making cake of 1kg, 500gms, 250gms and more. 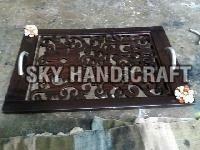 Length-15", Width-3"